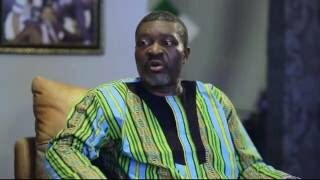 This Episode 13 of The Neighbours Nollywood drama series, appears to be the last and concluding episode. 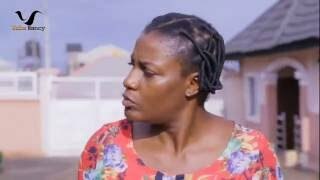 Or, do you think Uche Nancy should release more episodes? 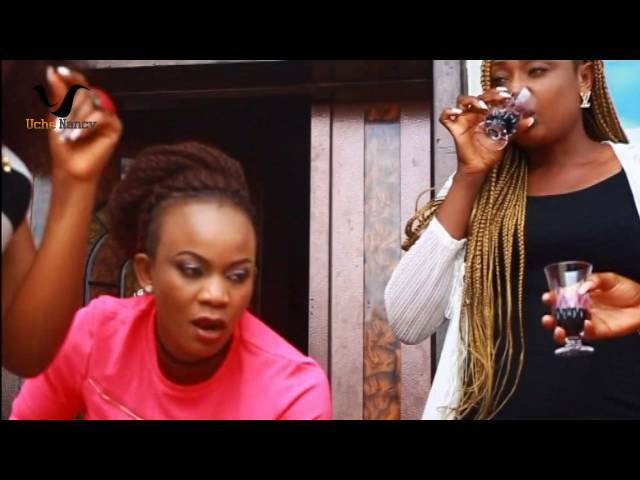 This was uploaded to YouTube by Uche Nancy Production on August 2016. 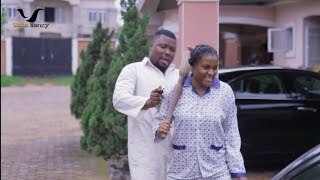 This concluding episode 13 of The Neighbors features the star of the show - Queen Nwokoye, as well as Walter Anga, Eniola Badmus, Oma Nnadi, and several other acts. Watch, comment and share with friends on your favorite social networks! ABOUT THIS MOVIE: The Neighbors is a comic family drama on the rival game that runs in a small Neighborhood. It is an amazing story that depicts the turns of comic events that happens in a Neighborhood. This comic drama is sure to keep you glued to your seat. Enjoy! 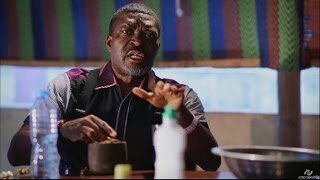 Endeavor to leave your comments below to let us know what you think of The Neighbors - Nollywood Drama Series ! !